In October 2011, the 19th edition of the IT & CMA trade fair took place in Bangkok alongside the 14th Corporate Travel World (CTW) Asia -Pacific trade fair. This year the event IT & CMA celebrated the tenth anniversary of Thailand as its location. The trade fair is gradually growing and experiencing success. Each year, it incorporates new features based on delegate feedback. Darren Ng, the head of TTG Asia Media launched the trade fair to the media. For several years, the trade fair has taken place at the Bangkok Convention Centre in the modern Central World building, which is connected to Centara, a 5-star hotel that is excellent for business and MICE. The breakfast, which is especially important for business clients, is an experience to behold. The trade fair delegates can choose from 12 other luxury hotels in Bangkok that are suitable for MICE events, including the Grand Hyatt Erawan, Intercontinental, Conrad Bangkok, Four Seasons, and the Courtyard Marriott. This year a record number of delegates – 2,457 from 60 countries – attended the event, and 827 exhibitors occupied a 5,000-square-metre space. 491 buyers were invited in addition to corporate travel managers from 56 countries. The buyer’s profile represents the cream of the crop, with an annual purchasing power up to 2 million USD. The 145 conference delegates attending CTW Asia-Pacific hailed from 20 countries, and 121 representatives of the local and international media came from 28 countries. October 3-6 were dedicated to intense meetings. Hosted buyers had 25 mandatory meetings with selected resorts and MICE companies, luxury hotels and national agencies and convention bureaus. A newly introduced feature this year enabled delegates to meet up with media. The Hosted Delegate Lounge, sponsored by the Busan Metropolitan City, was also located here for the first time. 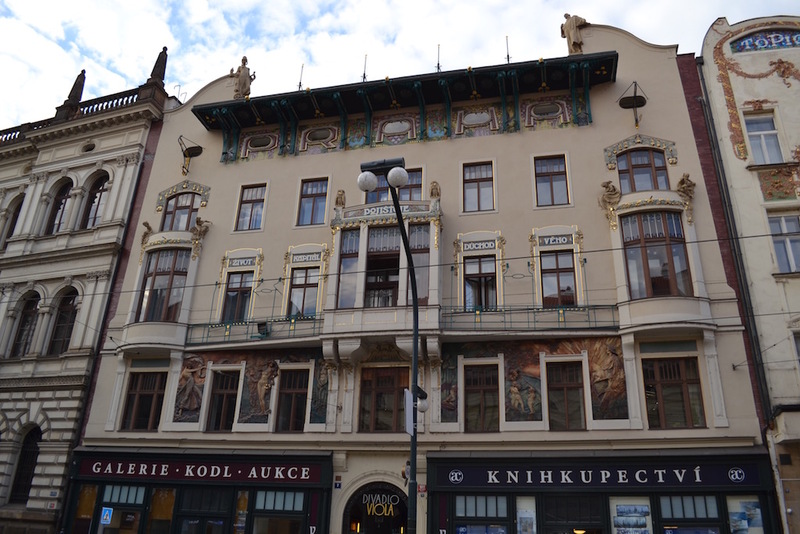 Pre-convention city tours were prepared for the delegates as well as a post-event programme in which two-and three-day sightseeing trips were offered for 300 USD. The offer of noteworthy Thai places included Hua Hin, a resort situated about 200 km from bangkok, the island Phuket and the city Chiang Mai. Thailand Convention and Exhibition Bureau (TCEB), Tourism Authority of Thailand, Thailand Incentive and Convention Association (TICA), Tourism Council of Thailand, Airports Authority of Thailand (AOT), Bangkok Metropolitan Administration (BMA) and several other institutions cooperated on the organization of the events. Trade fair organizers tended to every detail in order to facilitate the delegates’ work. This year, they introduced a service called “Fast Track” at the airport with priority check-ins in order to avoid long queues. This met with very positive reactions of hosted buyers and all international delegates. 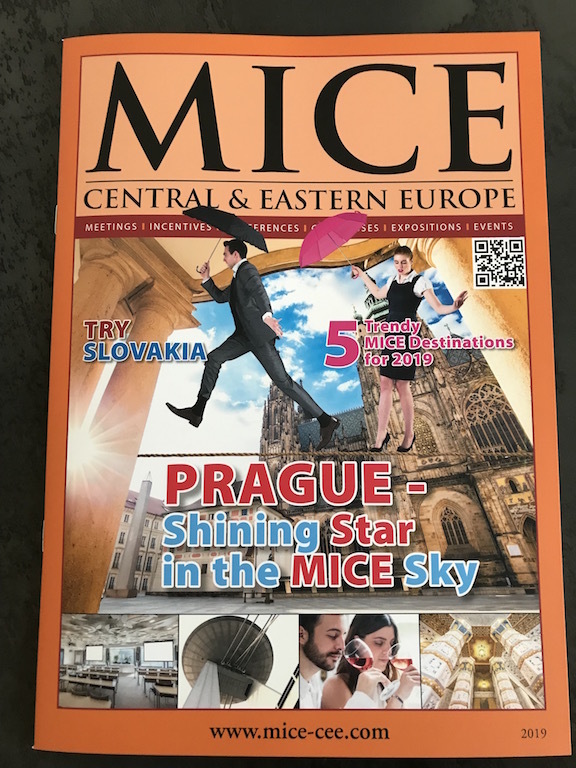 Once again, our magazines MICE CENTRAL & EASTERN EUROPE was a media partner of the event and all of the invited delegates had opportunity to pick up copies of our magazines, as well as to get latest news from the CEE region. 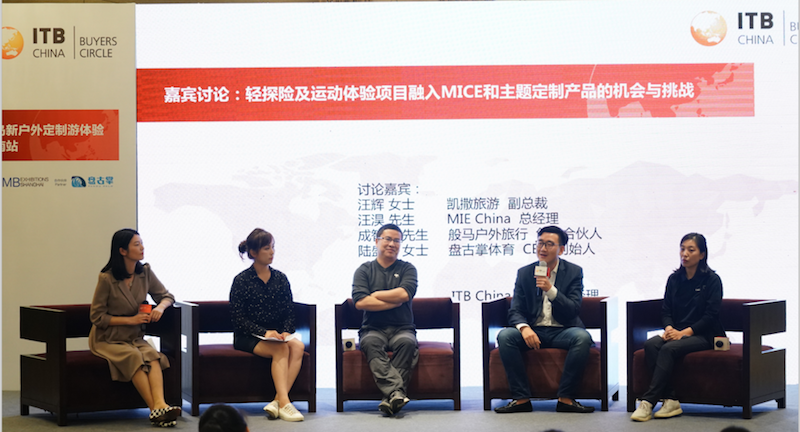 TTG Asia Media is launching another trade fair for the MICE industry in 2012. IT & CM India will take place in August under the motto: Promoting India to the World and the World to India.